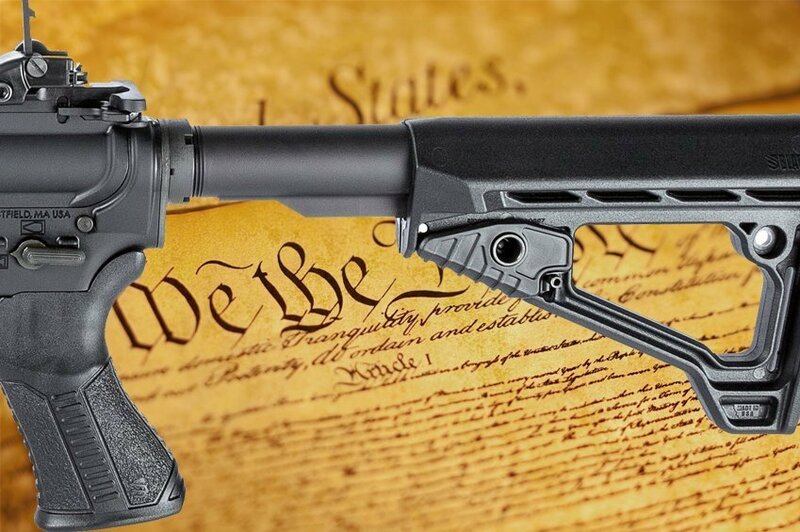 The Supreme Court of the United States has denied a petition for certiorari in the case of a Maryland man who has challenged the law regarding so-called “assault weapons” in that state. The case is known as Kolbe v. Hogan. Social media has already begun to heat up as gun owners and gun rights activists are expressing fury over the high court’s reluctance to take the case, and over the Maryland law. Maryland law banned “assault weapons” and original capacity magazines in 2013. The Supreme Court had already declined to hear a challenge to Maryland’s restrictive discretionary concealed carry permitting law. Gun rights organizations were quick to react. The Second Amendment Foundation also commented, “While we are disappointed that the Supreme Court did not take these cases, which were not ours, we are not surprised. There are other similar great cases working their way through the courts that we expect the Supreme Court to eventually hear. That wasn’t the only piece of bad news for gun owners challenging gun control laws. The court also denied a petition in the case of Norman v. State, which challenged the Florida open carry law. Sunshine State gun rights activists are expressing disappointment and anger at the court’s decision. By turning down both cases for review, the court is reinforcing the impression among Second Amendment advocates that it is simply unwilling to take another gun rights case. Twice in the past ten years, the Supreme Court has ruled on Second Amendment cases, first in District of Columbia v. Heller and two years later in McDonald v. City of Chicago. In both cases the high court ruled that the Second Amendment affirms and protects an individual right to keep and bear arms, while noting that the right is not absolute and is subject to some regulation.